Last year, we heard that NVIDIA was preparing a new GK208 core to power their upcoming graphic cards. Alot of speculation built up around the new card that whether they would power the high-end or low-end lineup of next generation cards and it looks like the GK208 was just a low end chip with high-end compute capabilities of the GK 110 core that would end up in the new GT 640 and GT 630 graphic cards. 4Gamer.net got hold of two of the new graphic cards featuring the latest GK208 core which has new Cuda 3.5 capabilities but is only suited for the low end budget audience. 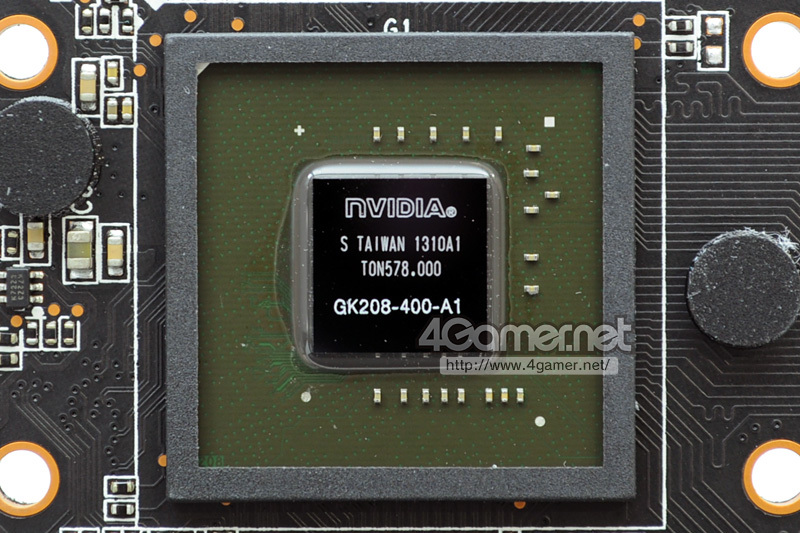 In a sort of a way, NVIDIA re-released their GT 640 and GT 630 GPUs. 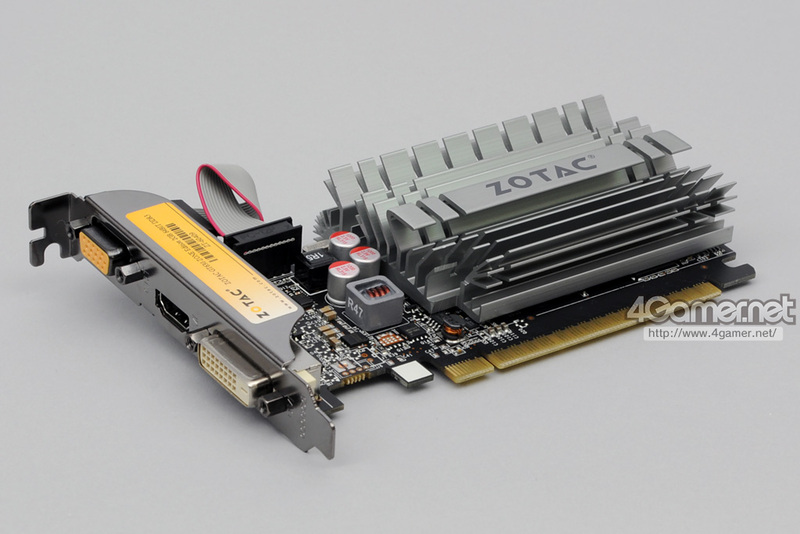 The models 4Gamer received for review included the Zotac GT 640 GDDR5 GPU and GT 630 ZONE edition cards. 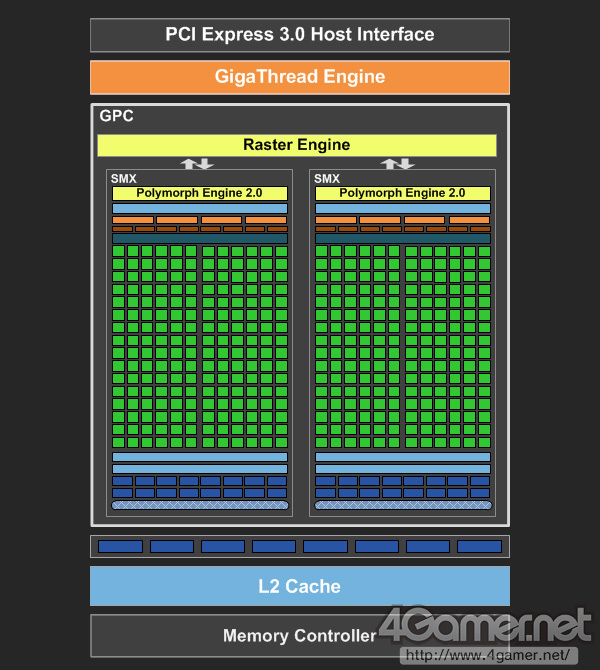 The GT 640 GDDR5 model comes with the GK208-400 core that features 384 cuda cores, 32 TMUs and 8 ROPs. Core clock is maintained at 1046 MHz while the 2 GB GDDR5 memory runs across a 64-bit memory interface at frequency of 5000 MHz. The card supports PCI-e 2.0 x8 link and has a total power draw of 49W. On the other hand, the GT 630 DDR3 Zone edition comes with the GK208-301 core featuring 384 cores, 32 TMUs and 8 ROPs. Clock frequencies are lower at 902 MHz for core and 1800 MHz for memory which runs along a 64-bit memory interface. The card also supports PCI-e 2.0 x8 link and has a total power draw of 25W. Both cards are nothing much to ponder about and as said are aimed towards budget PCs for programming with the new Compute capabilities. As far the rest of the GeForce 700 series discrete graphics lineup is concerned, NVIDIA won’t be releasing any new graphic card till Fall 2013. The recently released GeForce GTX 760 which costs $249 would end up doing well sales wise due to its performance and effective pricing.